This is the first book about oil and gas leasing written for land owners! If you are a land owner or a mineral rights owner who is seeking information about leasing your land for oil or natural gas drilling, this book is for you. 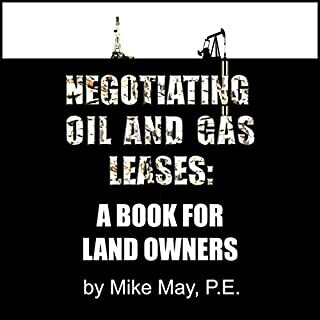 This book was written to help land owners and mineral rights owners negotiate oil and gas leases with oil companies. 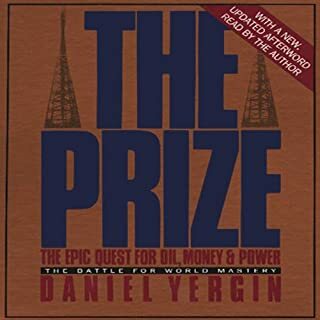 The Prize recounts the panoramic history of oil, and the struggle for wealth and power that has always surrounded oil. This struggle has shaken the world economy, dictated the outcome of wars, and transformed the destiny of men and nations. The Prize is as much a history of the 20th-century as of the oil industry itself. Save money, time, and lives with the real-world oil and gas experience of others. Learning the hard way in the oilfield can cost you millions, sometimes billions of dollars in addition to injury and loss of life. With our nation's supply of domestic oil and gas reserves in decline, the frantic search for new supplies in previously unexplored areas means some landowners may share in sales proceeds. This short ebook provides just enough detail that anyone not familiar with the industry can still gain a working knowledge of the process. Part I - Oil and Gas Operations - covers oil and gas operations in the field. It includes historical and structural geology, seismic surveying, drilling a well, well logging, completions, production methods, reservoir drive mechanisms, selling oil and natural gas, and workovers. Part II - Oil and Gas Business - delves deeply into the business side of oil and gas investments. The book covers oil and gas leases clause-by-clause, oil and gas law, the players in an oil and gas deal, deal structures, economic evaluation of investment opportunities, and federal taxation. Part III - 150 Questions to Consider Before You Invest - provides over 150 specific questions to ask before you invest in an oil and gas deal. These questions will advance your understanding of any investment you are considering and serve as a critical resource when you are performing due diligence. ©2011, 2012 Mike May, P.E. (P)2012 Mike May, P.E. I was recently approached by phone to do an oil investment by some random company. The numbers and tax advantages of the deal sounded amazing to me, but I knew not the first thing about the oil business. I didn't know what was a good deal and what wasn't. I ended up turning down the deal and decided to research the business end of oil wells and learn more about how the whole process works. I wanted to be educated before throwing my money around. Being a beginner in oil & gas investments I picked up this book to get up to speed with oil & gas wells. 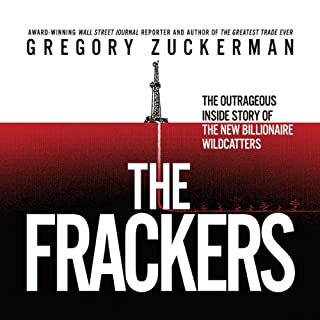 It is hard to find books that focus on the private drilling business end of things and this book explains exactly that. I don't want to put my money in a common oil stock or index. I know that there is much more money to be made and greater tax advantages getting in on the business side of things. This book covers that. 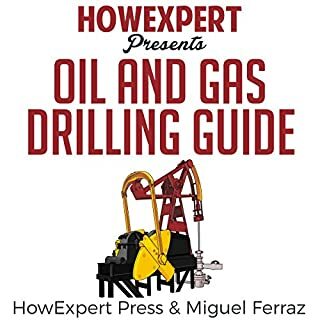 This book walks you through not just the business side, but also the geology, drilling, production and refining side of oil as well. Having read the book I now feel much more knowledgeable and comfortable in negotiating oil & gas investments. I now have a basic understanding of all the different components involved in an oil or gas deal and am able to explain the process to my partners and family members. Chapter 12 was my favorite chapter as it explained how a typical oil & gas deal goes about. This chapter really put it all together and allowed me to see everything I had been reading about in action. I really do think that I now have a pretty good understanding of the different parties involved and the different ways that percentages and fees are paid. I would highly recommend this book to anybody looking to gain insight into investing in oil and gas wells. A well organized, fantastic read! 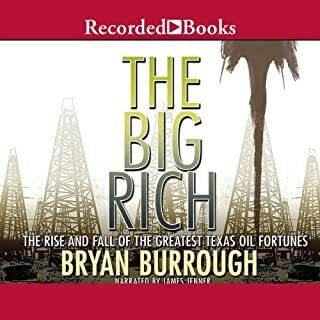 Where does Investing in Oil and Gas rank among all the audiobooks you’ve listened to so far? 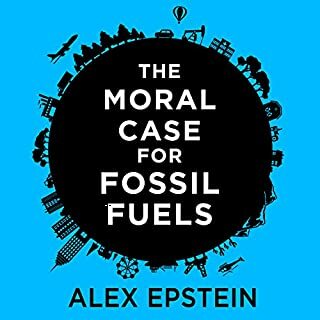 This is the most thorough book I have read and listened to on the subject of directly investing in oil and gas drilling deals. It is technical but it is written in a way that it is easy to understand. One Amazon reviewer said the author holds your hand and walks you through everything. That is true. It is the only oil and gas investing book I have found that discusses both investing matters and field operations. Most oil and gas books discuss only one or the other. I have both read the paperback and listened to the audiobook several times and I keep learning more each time. My favorite parts are the chapter on economic evaluation of oil deals and the questions to ask before you invest in a deal. These questions to the promoters of oil and gas investments help you screen out bad deals quickly and help you see the best deals when they come along. This book is also a great long-term reference that will be helpful in due diligence. I would strongly recommend either reading or listening to this book before investing in a drilling deal. The paperback version on Amazon has almost all 5-star ratings. It has a lot of photographs and diagrams that you obviously don't get in the audiobook. Finally, I know of at least one Capital firm for whom the paperback version of this book is required reading for all new employees. Interesting but narration a little dry. The author was very knowledgeable and framed the subject in a different way from how I had looked at it. Also, he highlighted why certain things are done and why certain numbers are calculated. 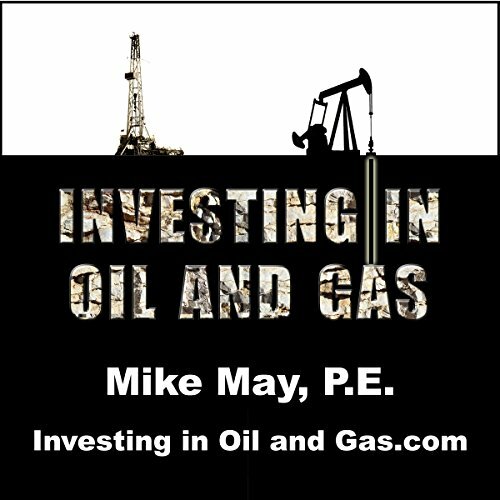 Great intro to oil and gas investing. This book covers a lot of material and I plan to read again and again. I'm in the oil and gas industry and have been for 9 years, I can honestly say I expanded my knowledge of oil and gas just by simply listening to this. I enjoy the energy industry and if you do then this book is for you. the information is very accurate and safe so if you are looking to invest without being fooled this is a great guide book. I mistakenly thought this was about investing in the oil and gas companies from a macroeconomic perspective. This is about investing in individual wells, how to evaluate them and so forth. It's like a long infomercial so don't expect what I did. What disappointed you about Investing in Oil and Gas? Was expecting a business description or "How To" book. This is great is you need someone to read a periodic table of the chemical composition of hydrocarbons. I knew I had made a mistake 3 chapters into it when for some unknown reason, this author thought it necessary to give a chemistry lesson. Unless you are looking for a doctoral dissertation on oil and gas, save your dough. The 150 questions to ask before investing couldnt had been written or delivered in a more dry fashion. Very informative book. I wanted to learn about the process, and this book taught me about it.